From time to time we have an incredible car pull up for the night in the Coach House car park. Amongst our favourites this year have been a Mercedes SL500, a Ferrari F355, a Morgan Plus 4 and a 1928 Frazer-Nash racing car. 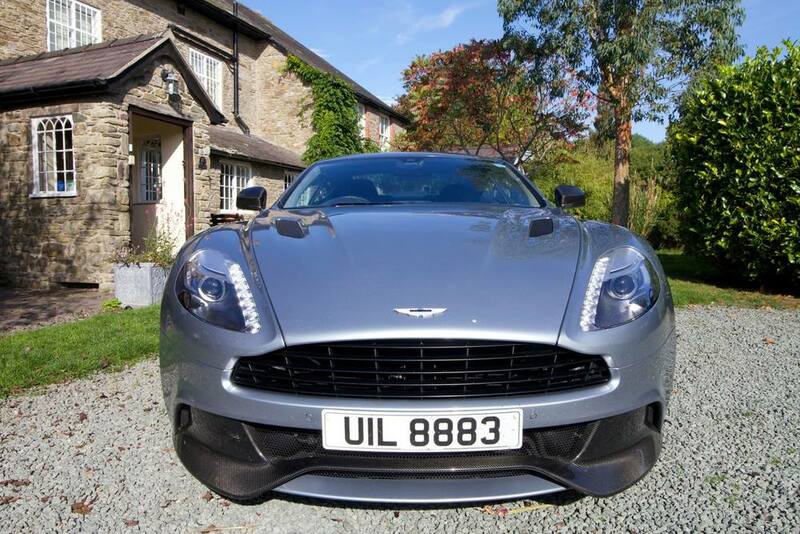 All of these were surpassed this weekend when an Aston Martin Vanquish arrived. The good folks at Auto Vivendi were returning it to London after it had been on a road trip to Ireland and decided to stop off at the Coach House for the night. Lucky us. We hope they come back again!